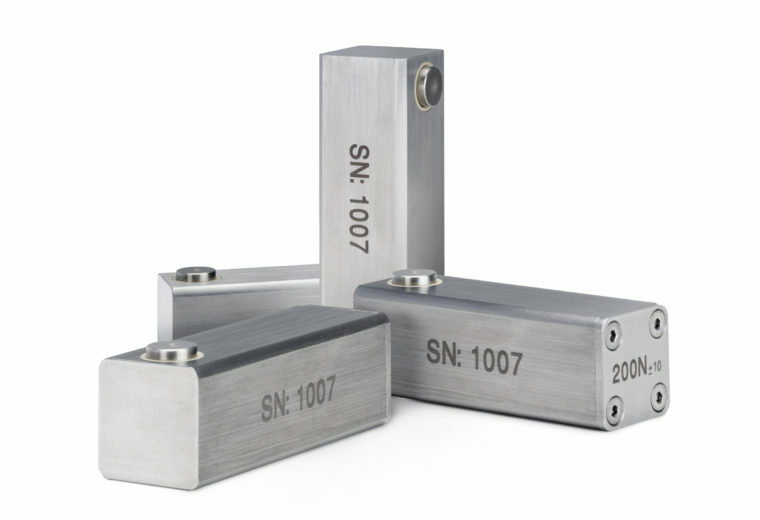 Testing devices for daily function control of tablet hardness testers. 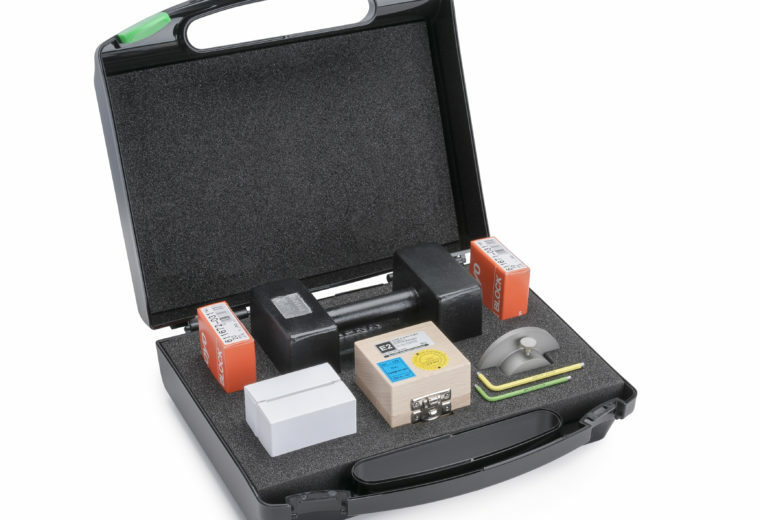 Practical case with standard weights, gauge blocks and tools. 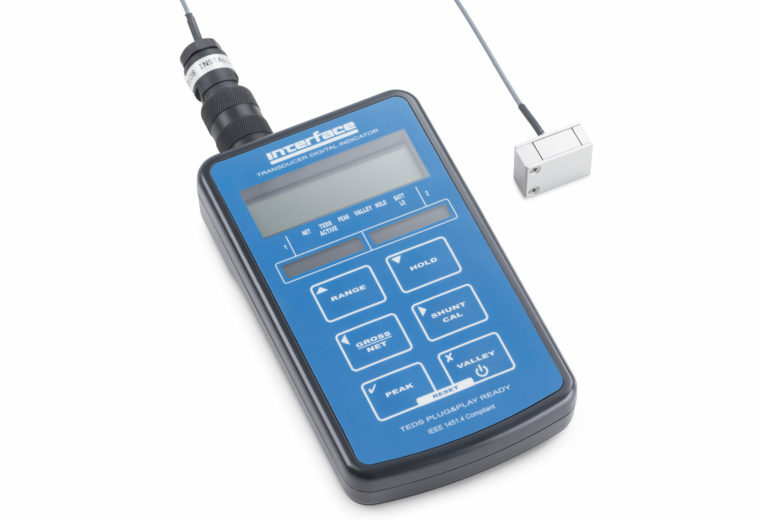 Dynamic adjustment and calibration for tablet hardness testers. Sign up for the Charles Ischi AG - Testing Technology Newsletter! Get the latest product information and much more.